Busy week here in Toronto. 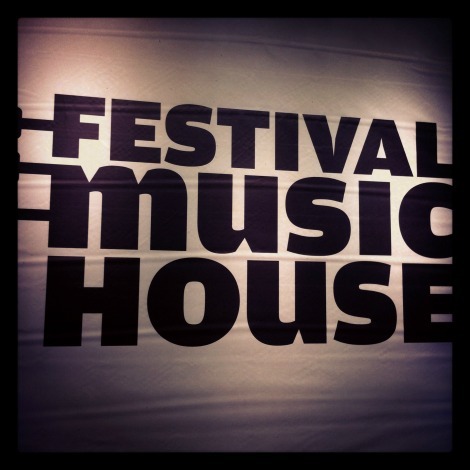 Days spent in meetings with music supervisors, evenings out at Festival Music House. Here’s hoping I make it through the week in one piece. What am I listening to? “Bad Habit” by Modern Superstitions. More info on the band’s new release here.